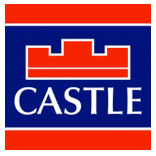 Castle Estate Agents are delighted to present 40 Hillview to the market. 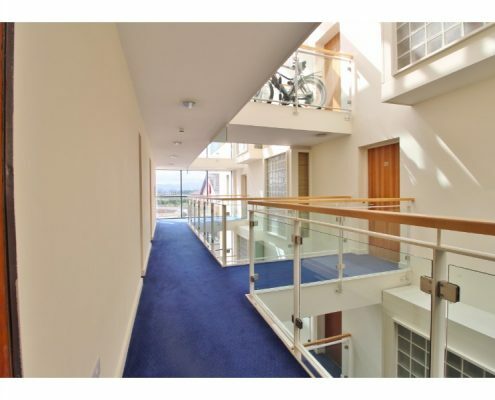 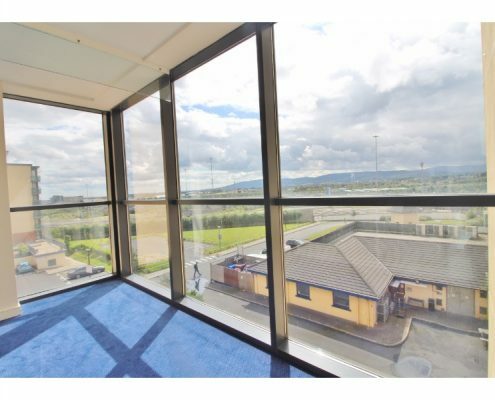 This superb one bedroom apartment is presented in excellent order throughout and benefits from a bright and spacious, open-plan lounge diner with views over parkland and to The Dublin Mountains. 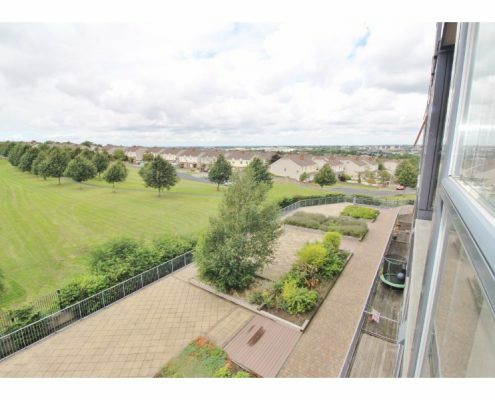 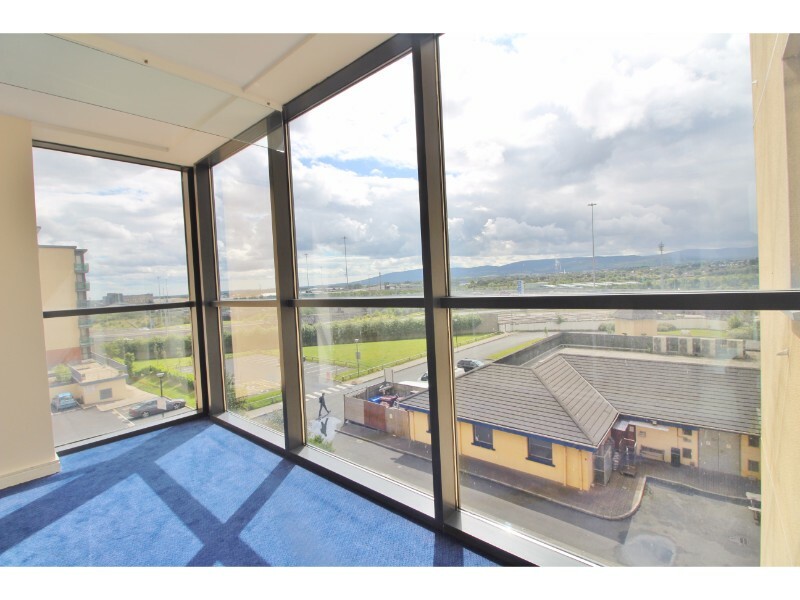 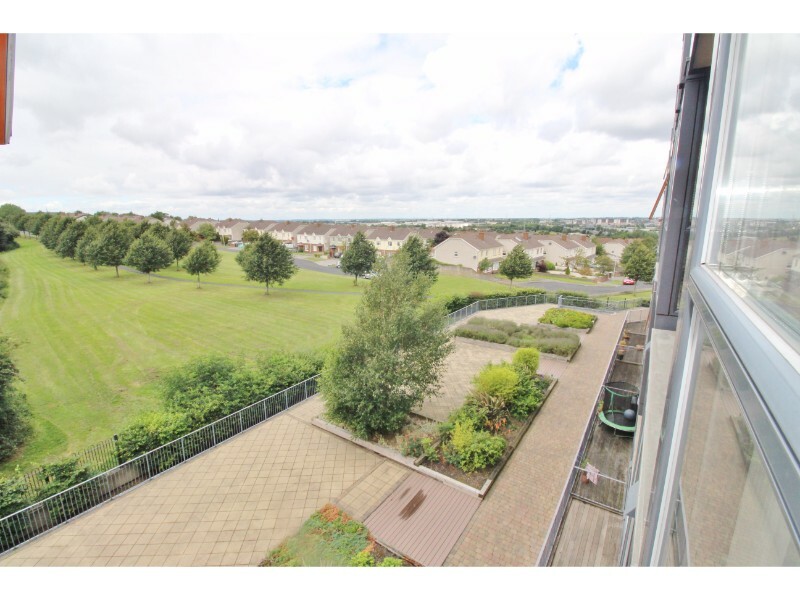 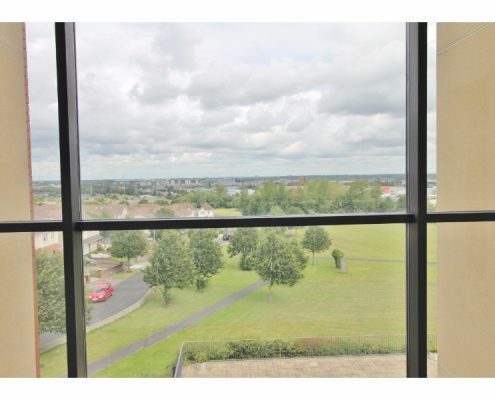 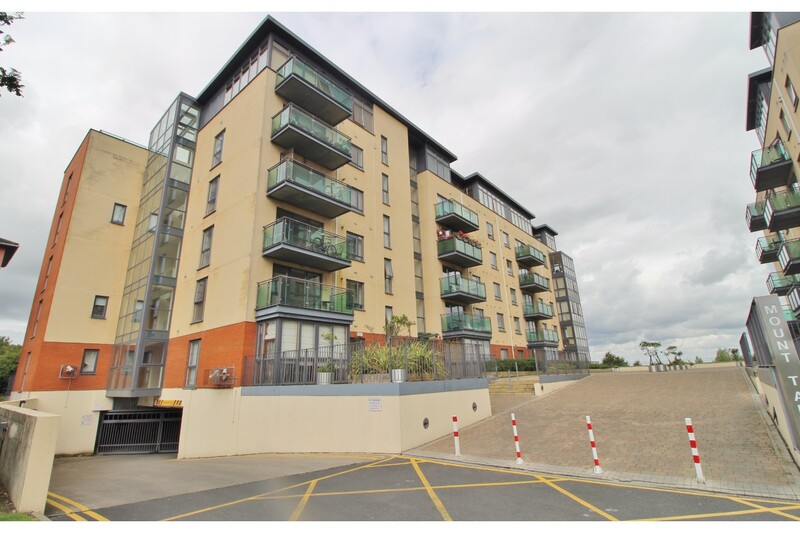 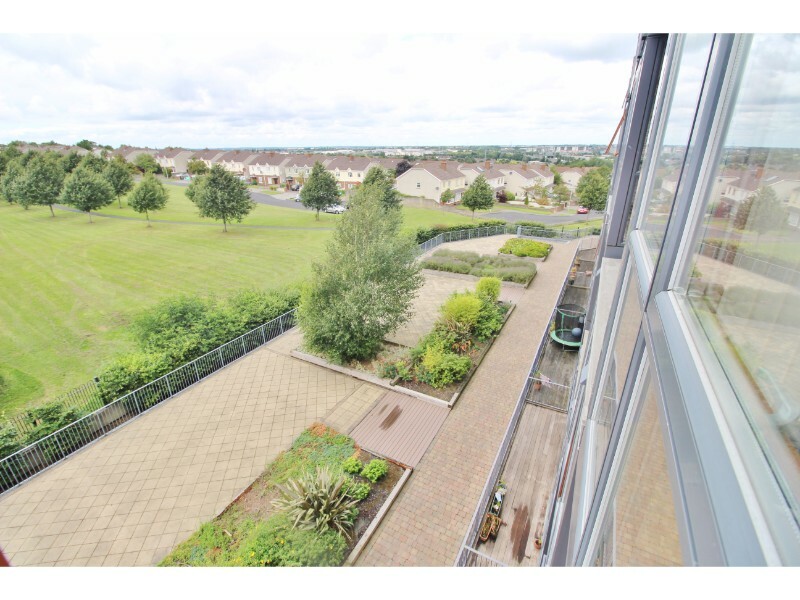 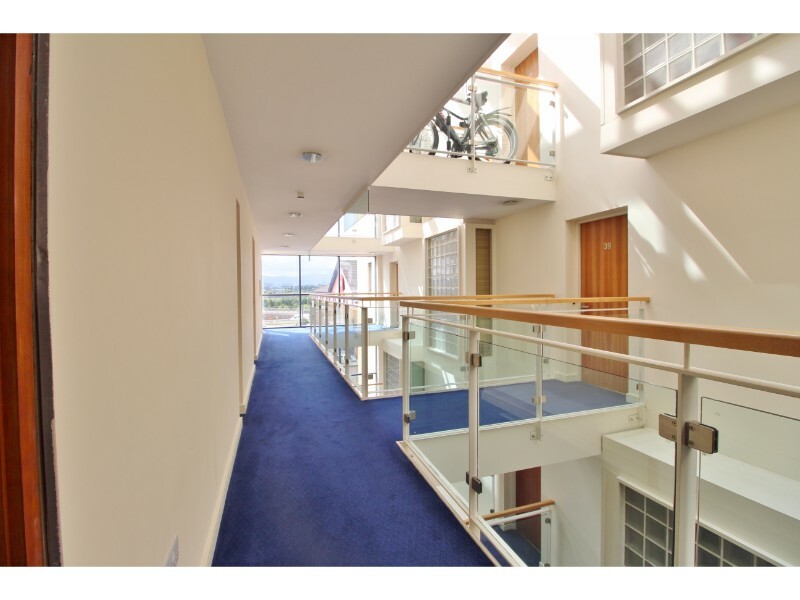 Ideally located adjacent to the Red Cow LUAS line and close to all local amenities and road routes this lovely apartment on this prestigious development has added benefits of a secure, allocated parking space in the underground car park and beautifully maintained communal gardens. 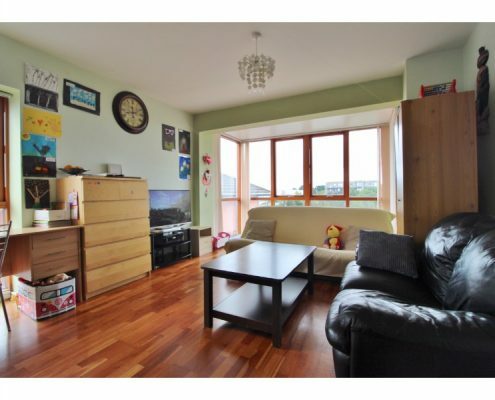 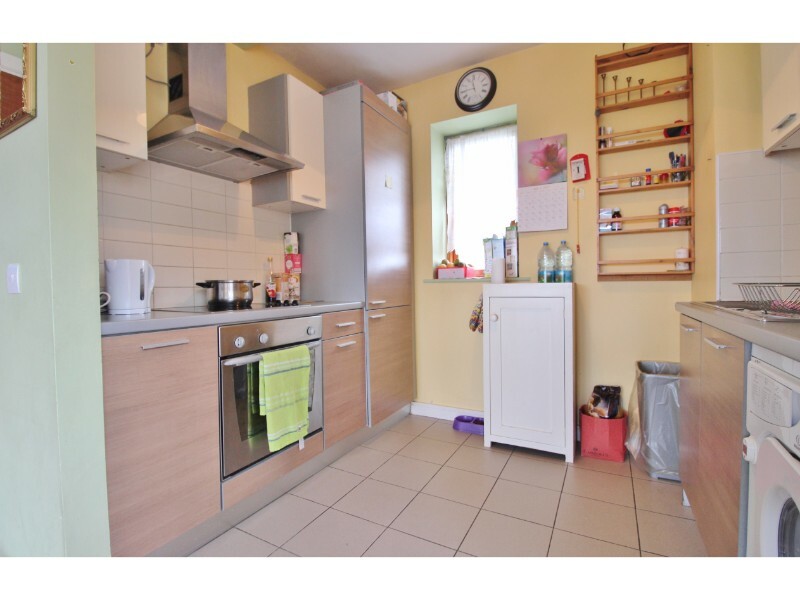 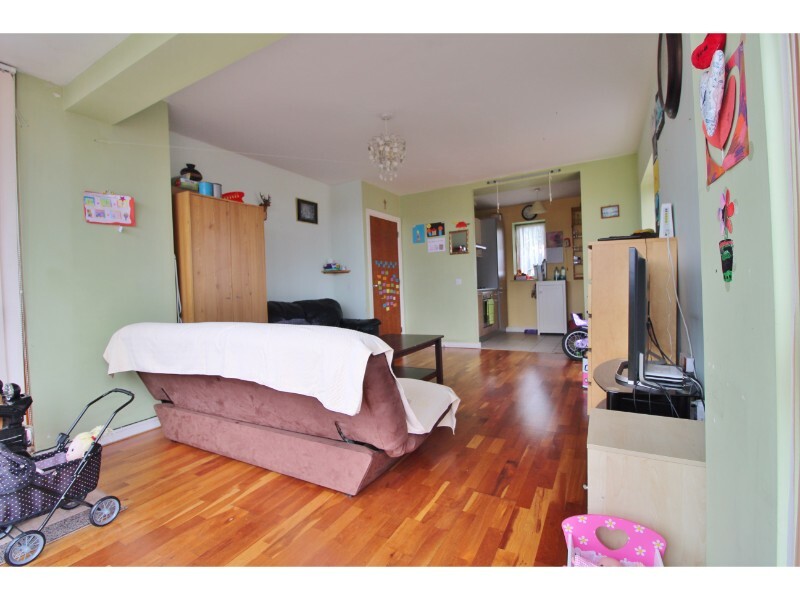 Briefly the apartment comprises of a light and spacious, open plan lounge/diner, fully fitted kitchen with integrated appliances, double bedroom with fitted wardrobes and large, family bathroom. 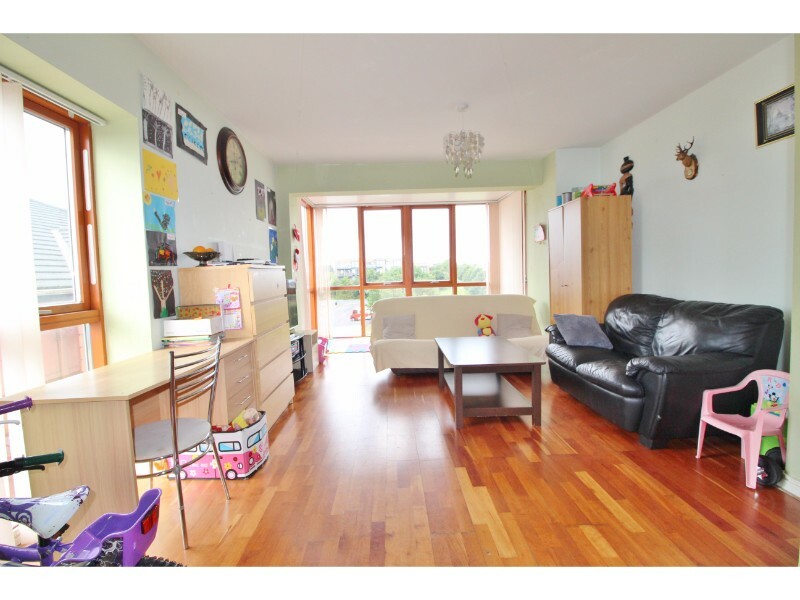 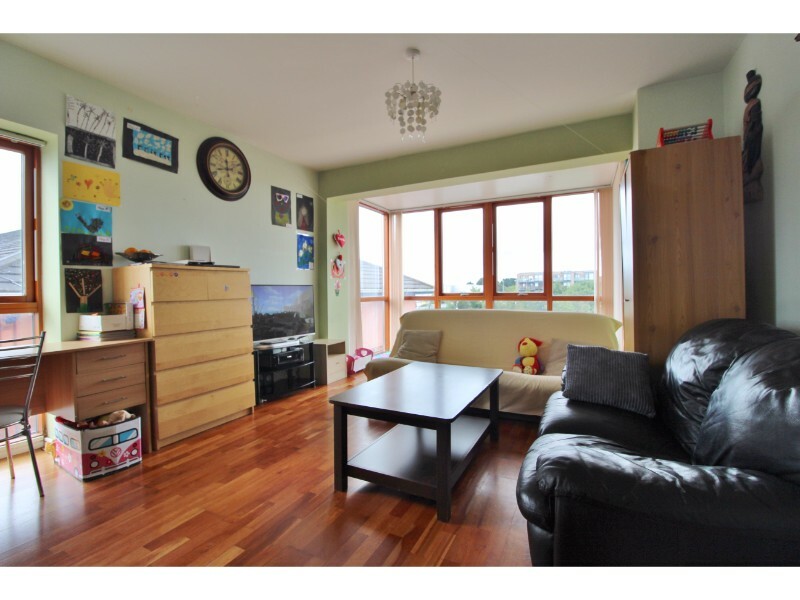 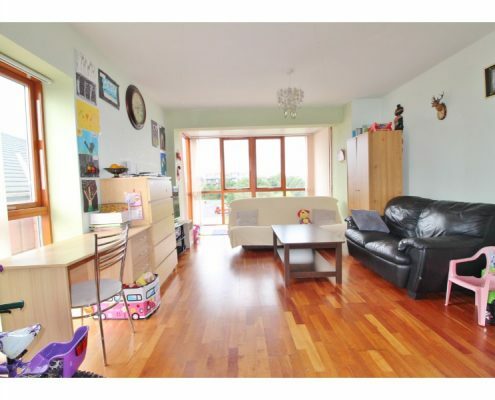 This stunning apartment will appeal to first time buyers and investors, to view call on 01 490 0700. 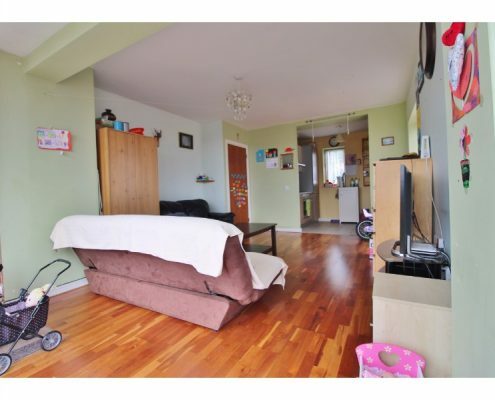 Lounge/diner: 8.24m x 3.90m Triple aspect with full height, double glazed bay window to side aspect, double glazed windows to front and side aspects and solid wood flooring. 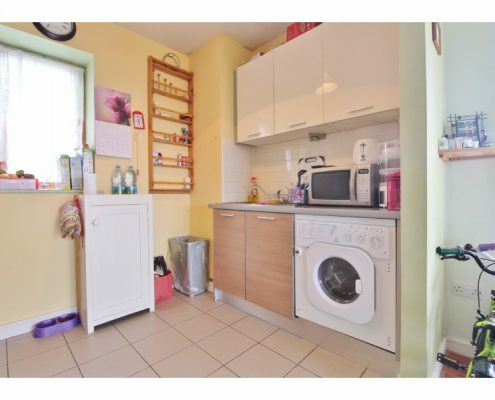 Kitchen: 2.74m x 2.10m with ceramic tiled flooring, a range of eye and base level kitchen units with roll-top work surfaces and tiled splash-backs, inset stainless steel sink & drainer, integrated oven, hob and extractor, integrated dishwasher, integrated fridge/freezer and space for washing machine with plumbing. 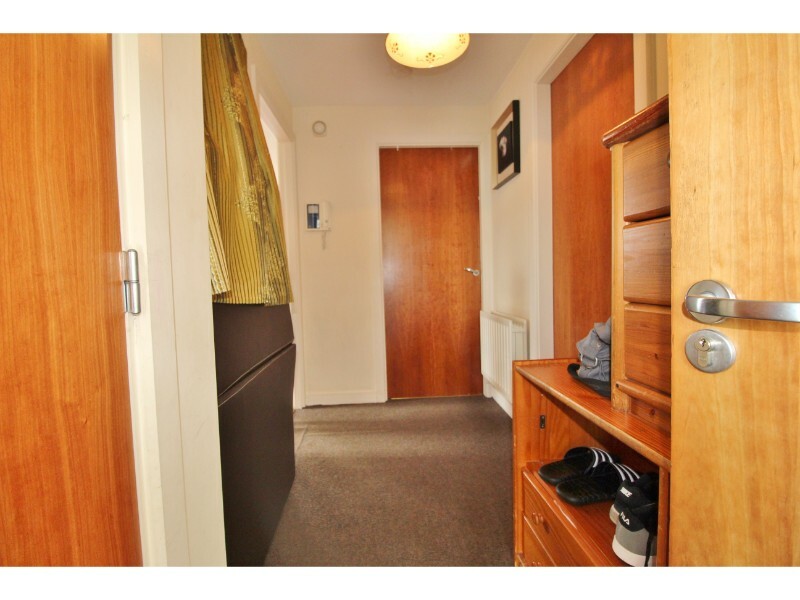 Hall: 3.21m x 1.54m with storage room and intercom. 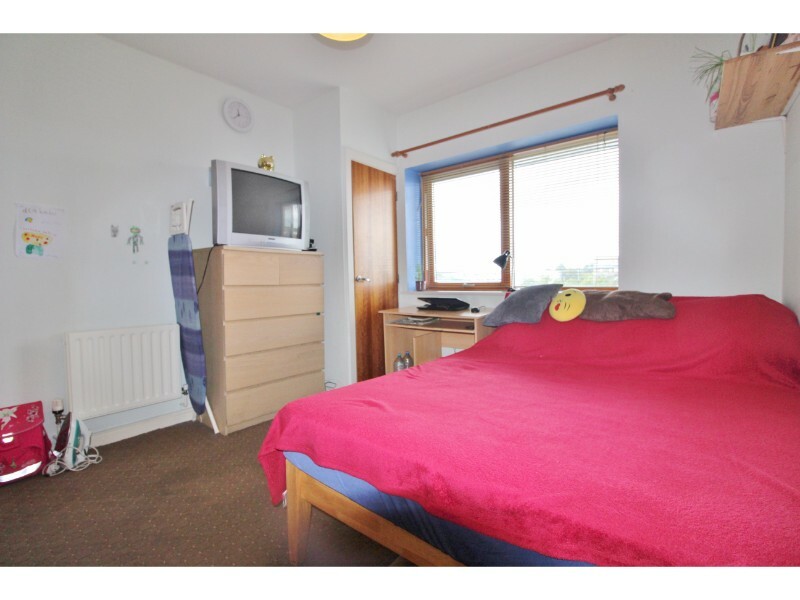 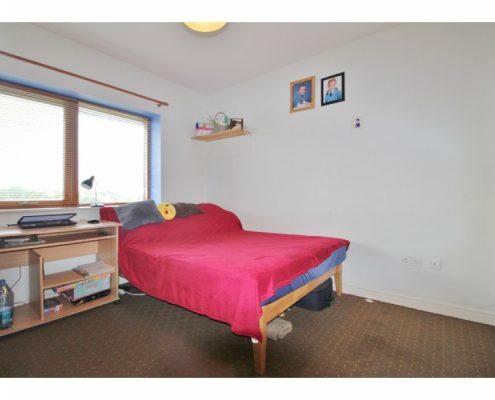 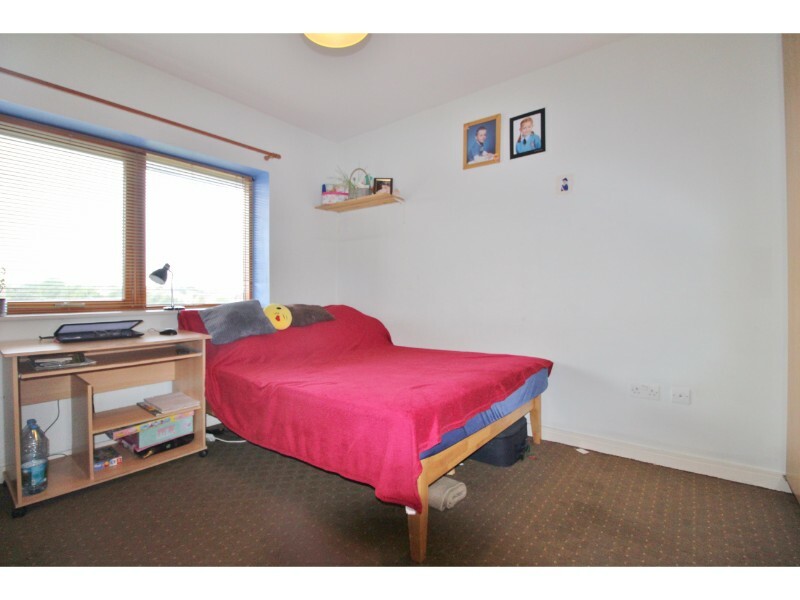 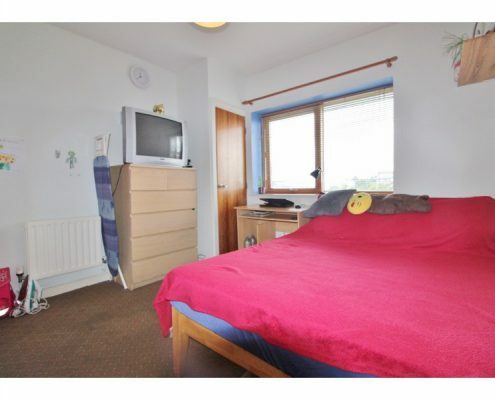 Bedroom: 3.26m x 3.24m with double glazed windows to rear aspect and fitted wardrobes. 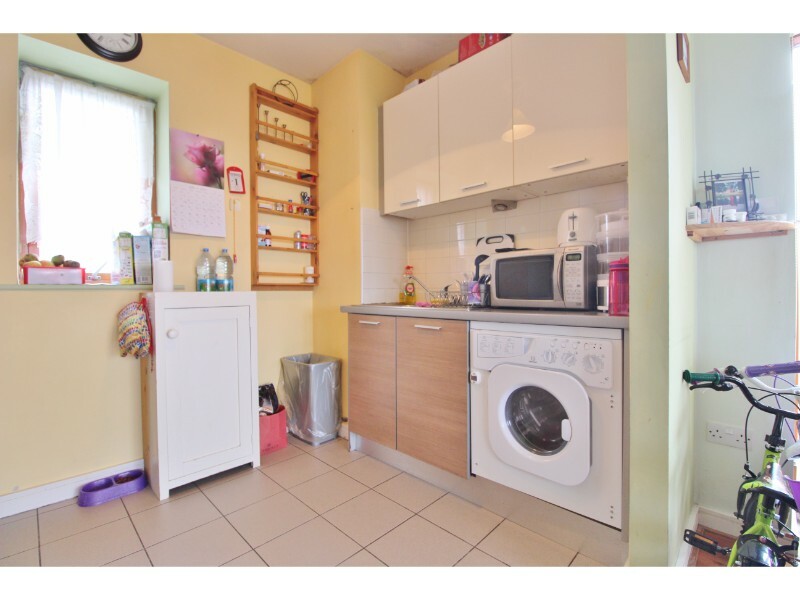 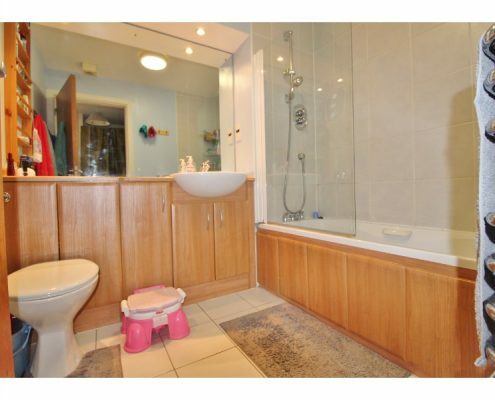 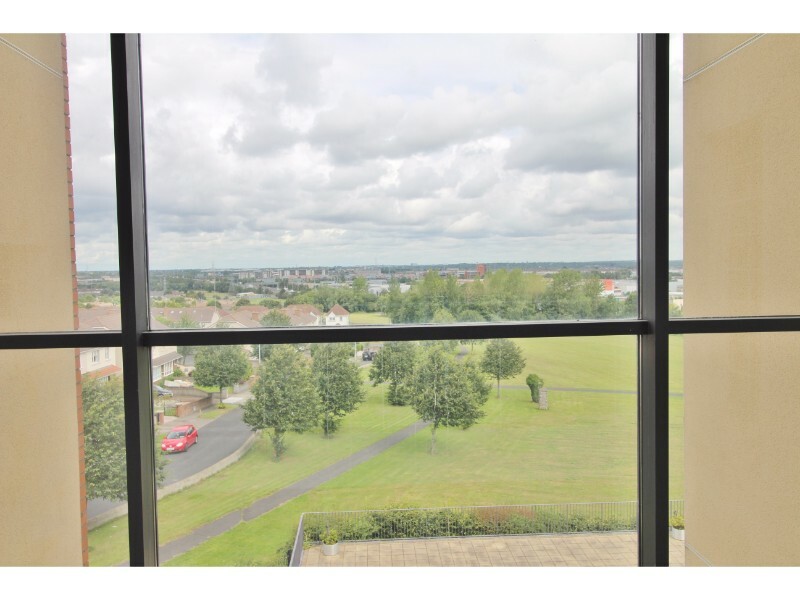 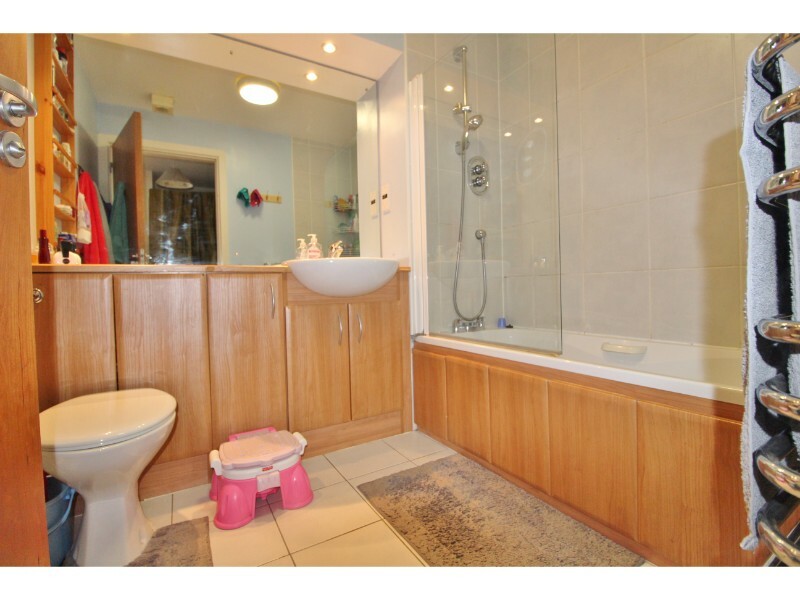 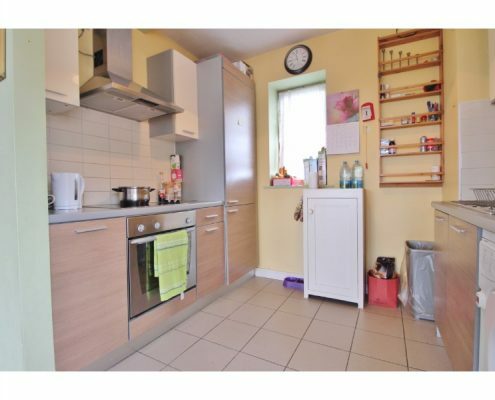 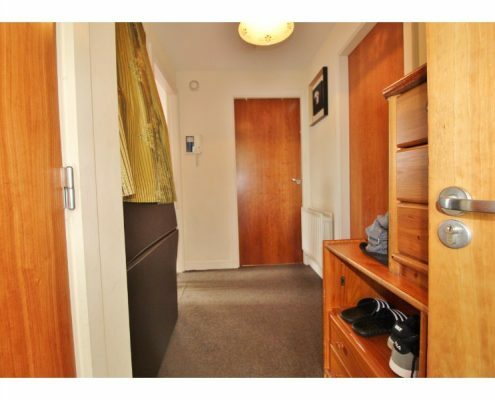 Bathroom: 2.31m x 1.99m with ceramic tiled flooring, bath with shower over and splash-screen, vanity unit with hand basin and W.C.
Outside: Immaculate communal areas, superb communal gardens, one allocated parking space and ample visitor parking.